Your Government 2.0 has arrived – U Ready? 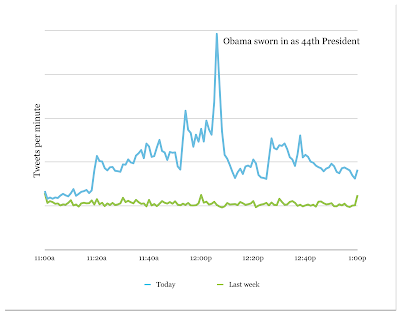 Lately, the blogosphere has been speculating if Mr Obama would ‘follow through’ the social media groundswell movement his campaign had started with his government. Today was a good sign. From having his Blackberry taken away for security reasons (then given back to him), the “twitterverse” has kept debating. The HOPE is: “we don’t want the traditional way”, it’s a time for change, right? Will the new Oval Office still use its new way after blowing through the roof of every social media form? Check out these stats from during the campaign: Twitter (165,000 followers), Facebook (close to 4,000,000 fans), MySpace (1,100,985 friends), Blogging, YouTube … etc. 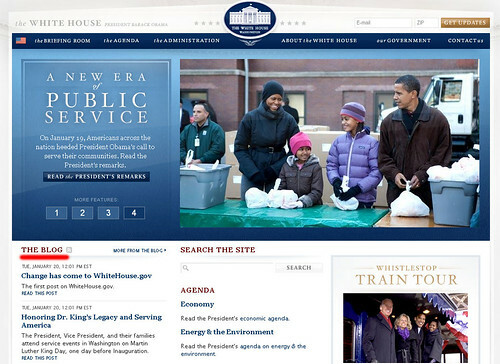 Well, in the hour after the inauguration, we had the spark of an answer, the new WhiteHouse.Gov site is now up and features a blog on the front page 🙂 – This will make those of us who think that blogging is the mothership of social media smile widely! There is no better way to engage and distribute your content today than through a [useful] blog. The Government is doing it , don’t be left behind! This is now the most cost effective way to reach out and spread the word about your brand’s higher purpose. Every blog is a natural SEO (Search Engine Optimization) method of increasing your relevancy. RSS will distribute the mail (blog) for free and at the speed of light. Along those lines (of doing the right thing), I had a brief interaction with @georgegsmithjr from Crocs recently – Wayne Sutton was interviewing George Smith at Crocs about their young voyage through Social Media. I think that many companies could certainly learn from their humble approach to social media [read more here] – They are tiptoeing into it, their blog is buried on their site [unlike the new White House one on the front page] and feeding their blog to their brand fans in Facebook is not there yet, but they are definitely trying, kudos to them! I speak to many marketing folks who are simply afraid of any ‘interaction’ with real people. It’s funny how people can just become robots when they enter the work environment. Crocs is definitely trying the right way, the human way. It’s time to engage, now that we have all that sociable leadership in the White House. Today was another huge spike for the ‘people’s voice’ with Twitter experiencing moments of 5X more tweets per second than the normal daily rate. It’s always a good reminder that Twitter is now mainstream. Your customers and the most viral of them are on it 🙂 Be there. Even if you or your company are not blogging, try yourself out with micro-blogging — it is a good place to start. I also highly recommend you use TweetDeck (Desktop Application) if you are going to use Twitter. Tweetdeck is way more efficient than using Twitter by itself. 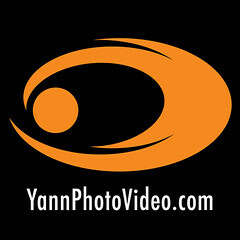 This is very good, Yann. I want to speak more with you on social media marketing and the green foundation.